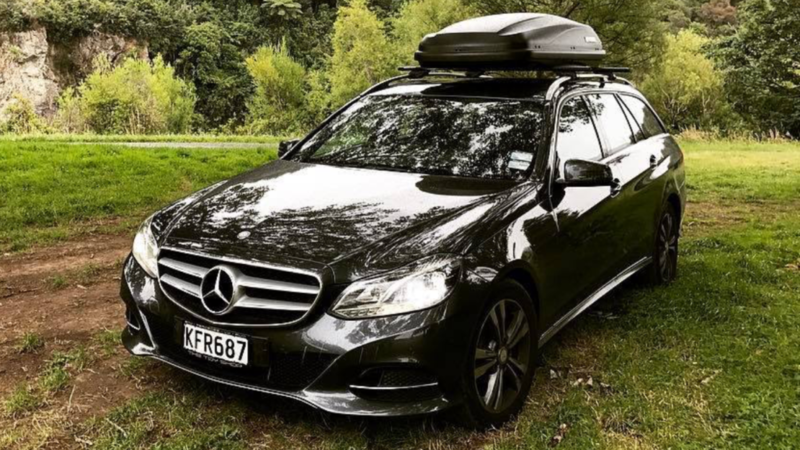 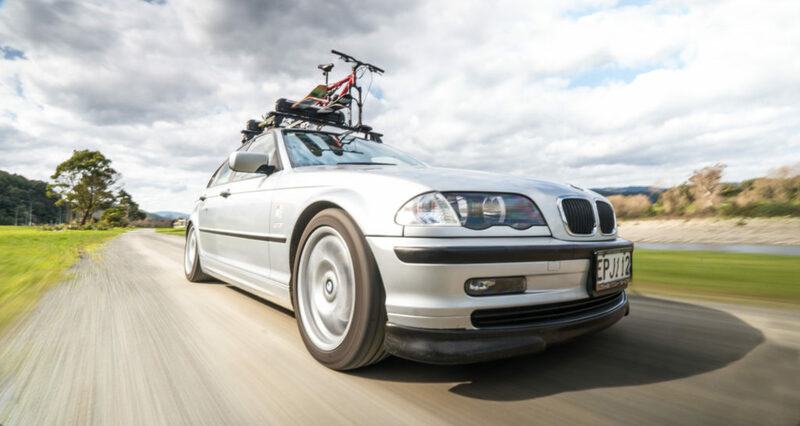 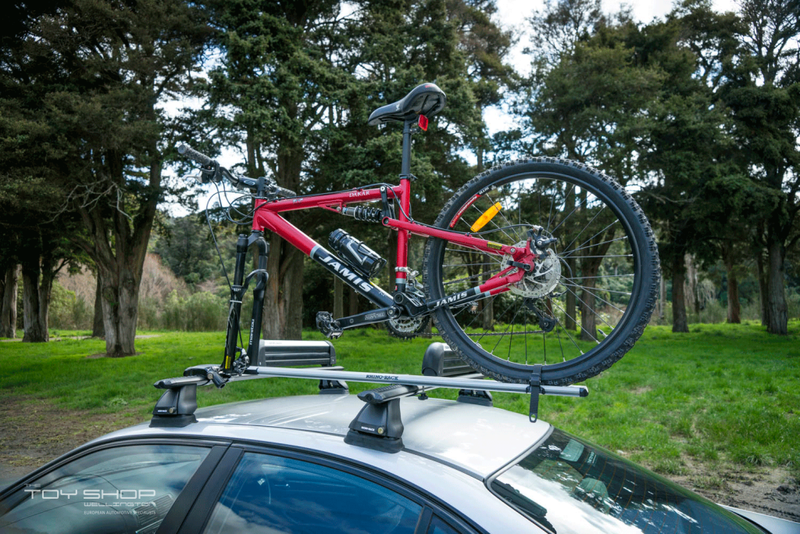 For the worlds most durable and easy to use roof rack, bike carriers, luggage boxes or kayak carriers you can’t go past a Rhino-Rack. 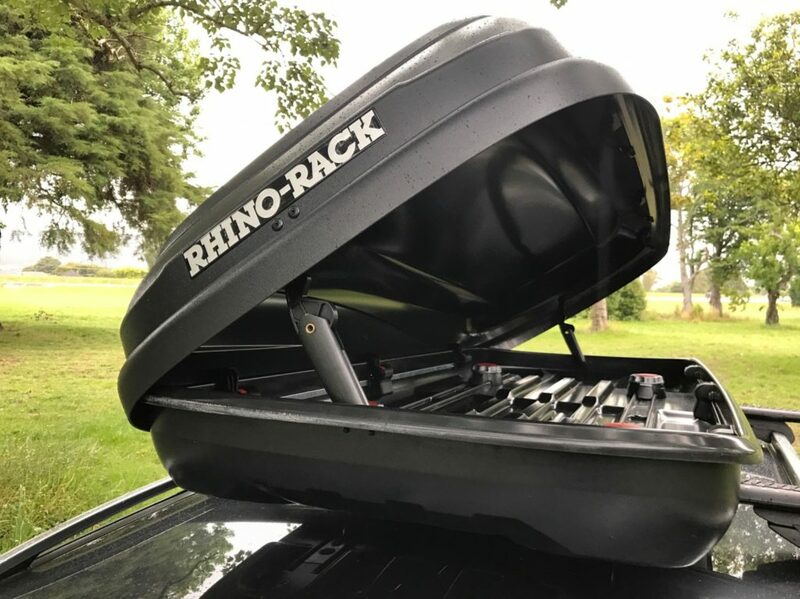 We are now agents for Rhino-Rack so we can make this process even easier. 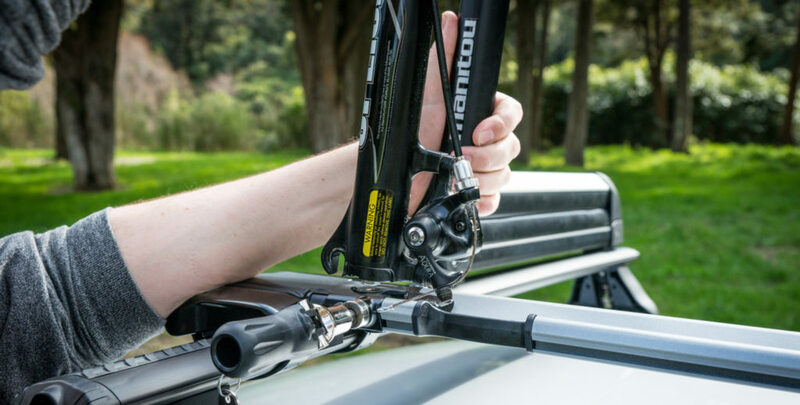 Just let us know what your requirements are and we can get your rack fitted hassle-free so you can take to the great outdoors this weekend!